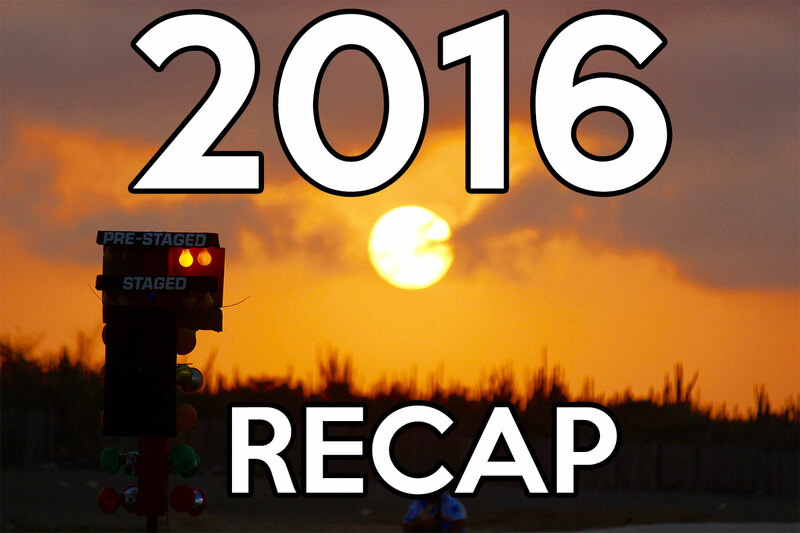 2015 was an awesome year for RaceJunkies.com. Thank you everybody for contributing to that, you are awesome! After having a nice end-of-the-year dinner and talking all things RaceJunkies. 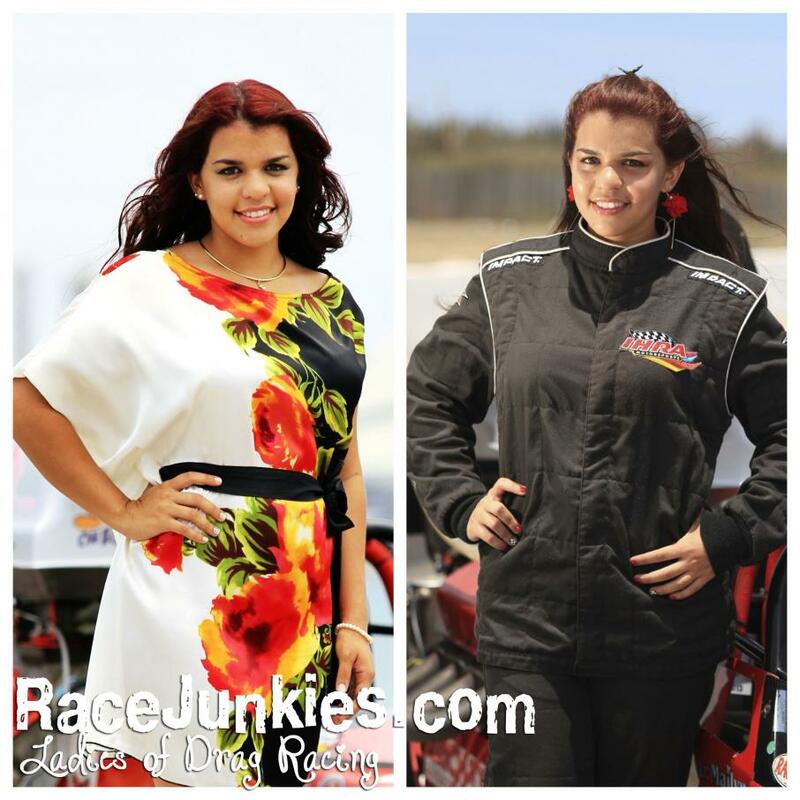 We are ready to shake things up in the Aruba’s Drag Racing media in the coming year.